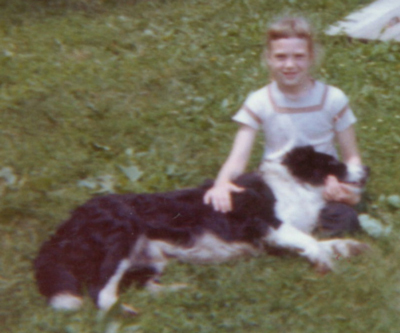 This is me with Tippy in 1963. These two photos show the love he had for us kids. 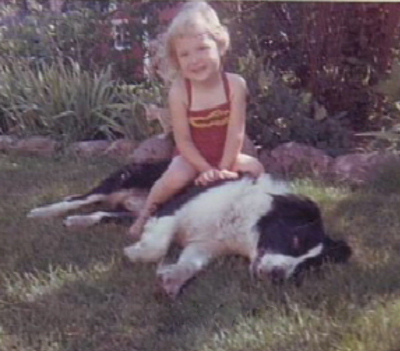 My youngest sister with Tippy, 1964. All images © 2000 - Present day, Peg Egertsen.